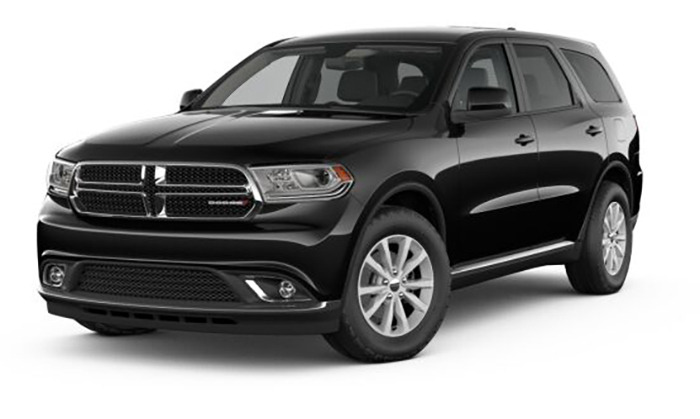 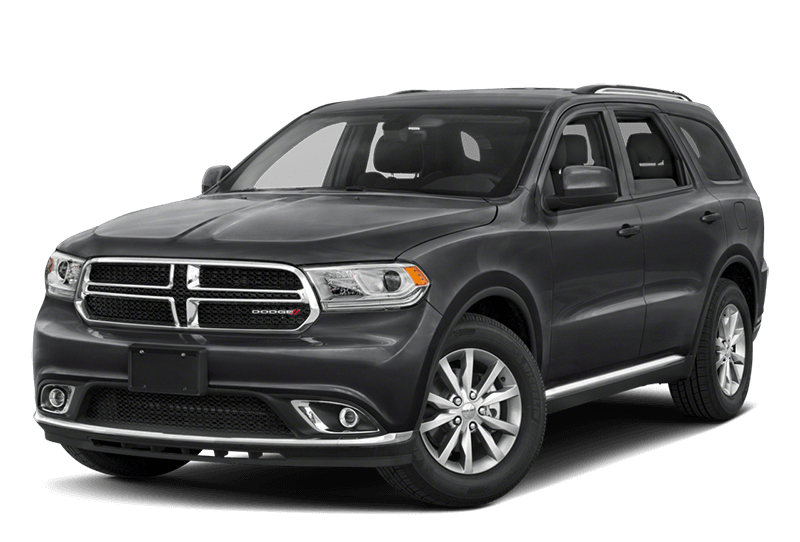 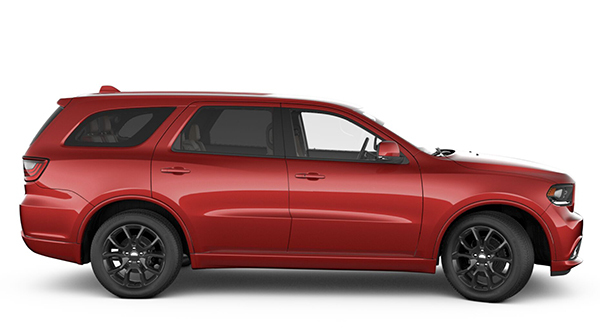 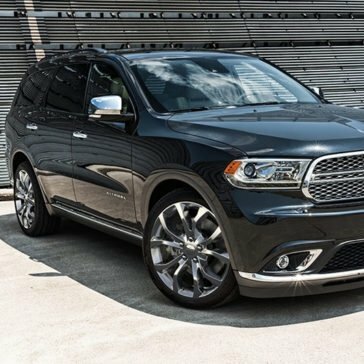 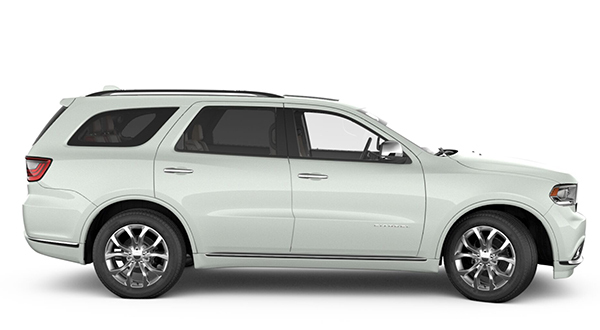 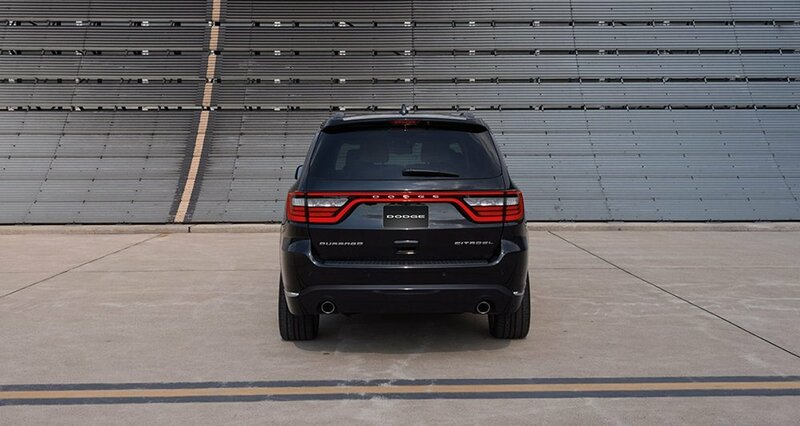 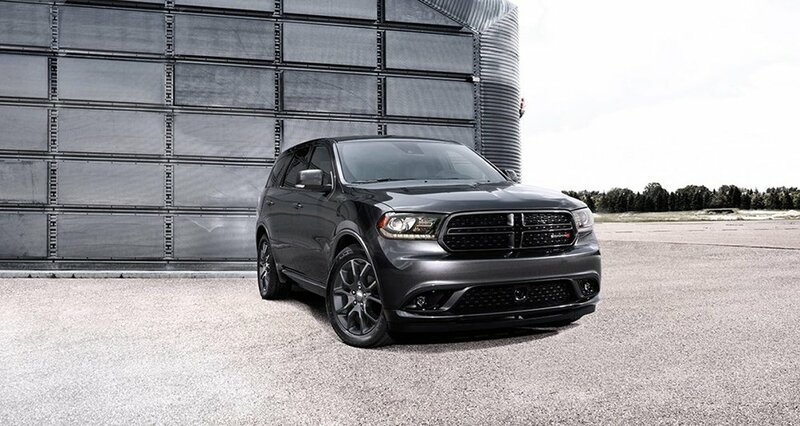 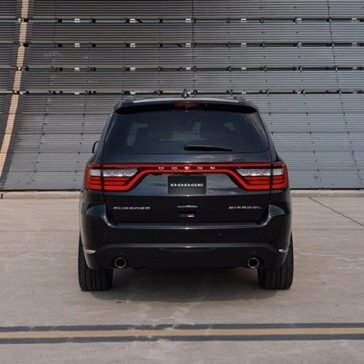 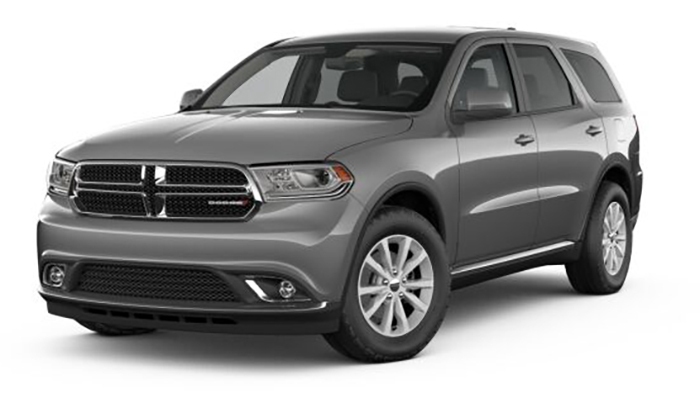 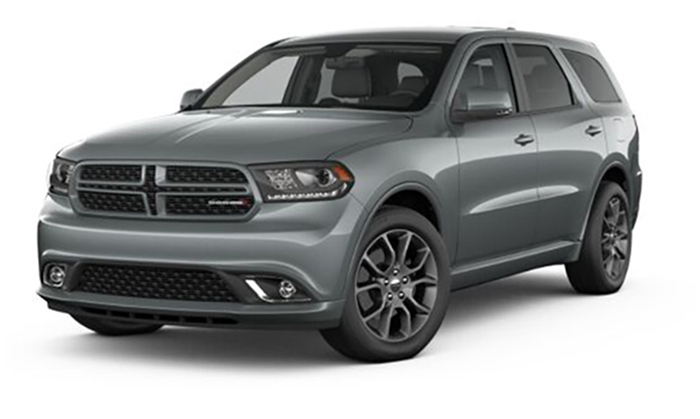 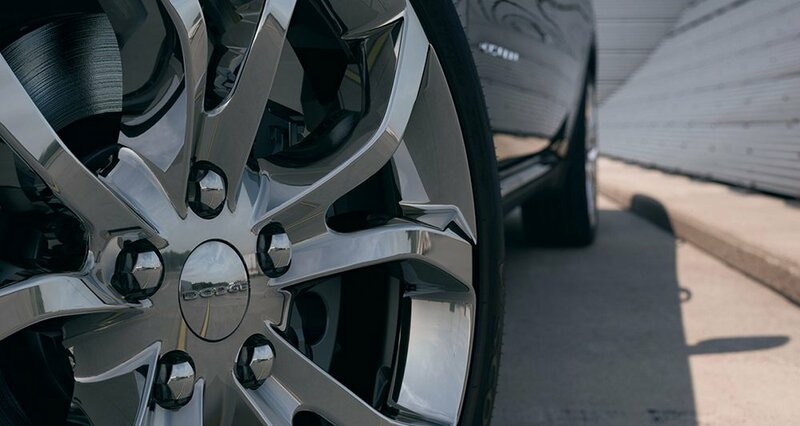 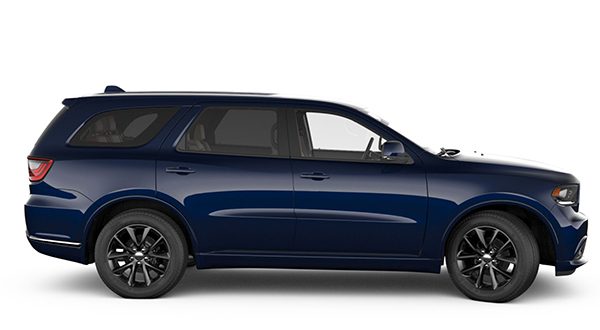 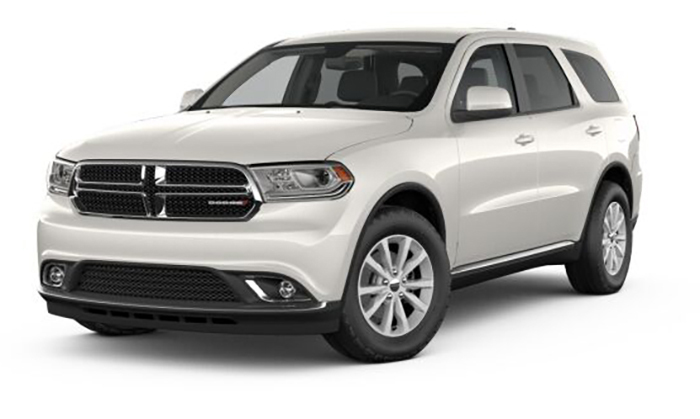 The Dodge Durango trim levels offer Jacksonville and Chatham drivers access to a rugged, capable SUV that delivers an array of features. 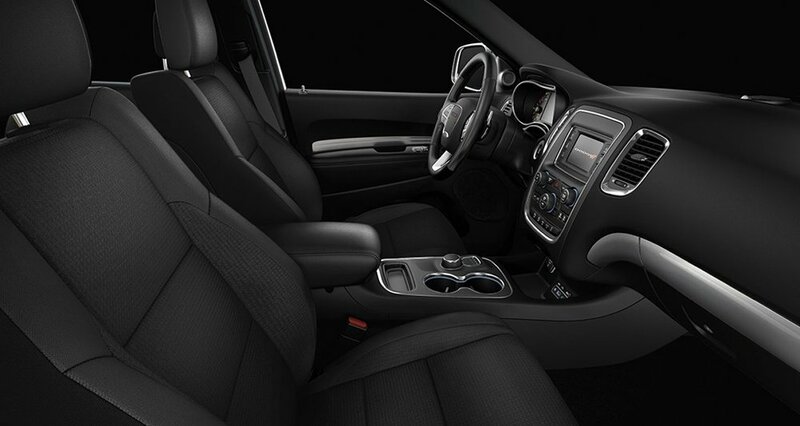 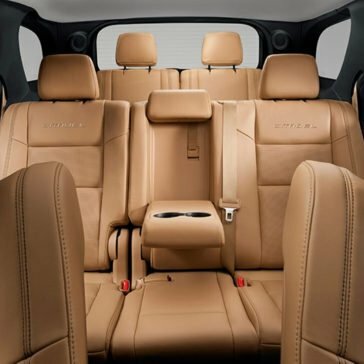 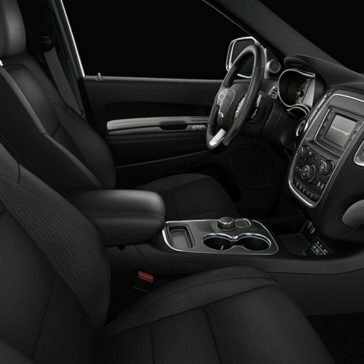 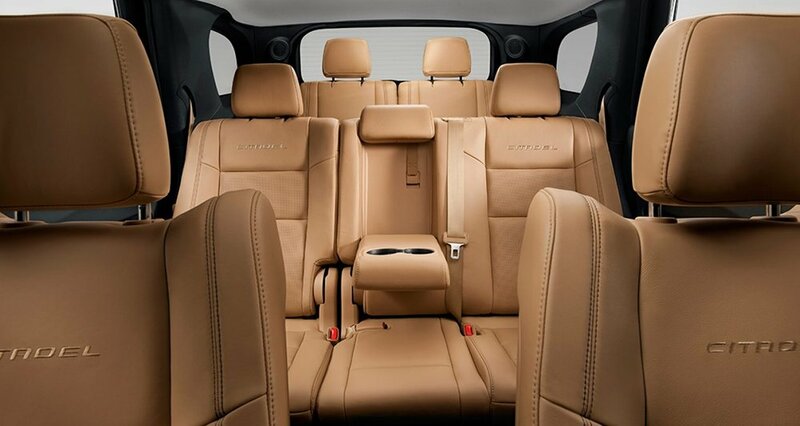 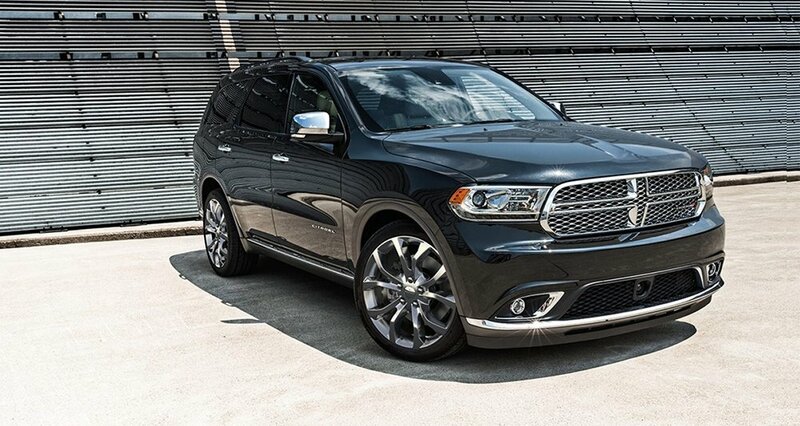 The capable seven-passenger Dodge Durango interior features give Jacksonville and Taylorville drivers access to a wide array of impressive amenities. 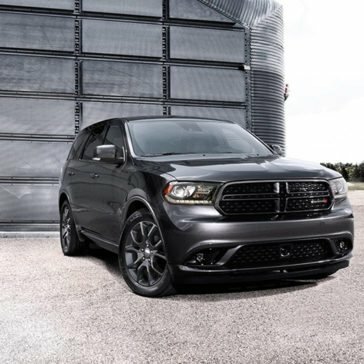 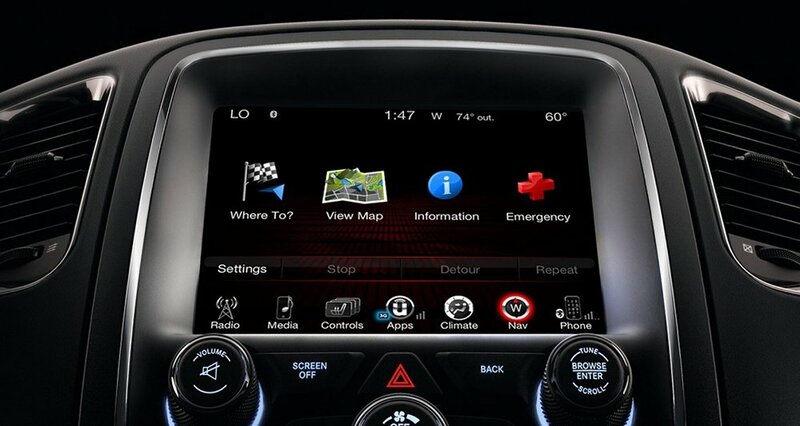 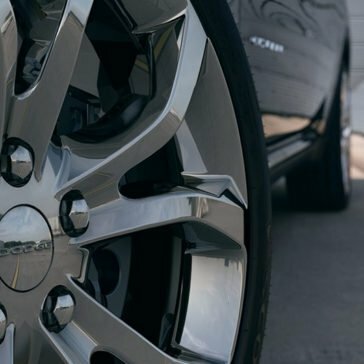 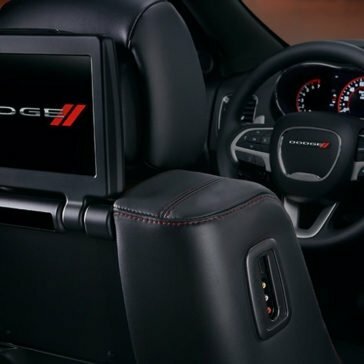 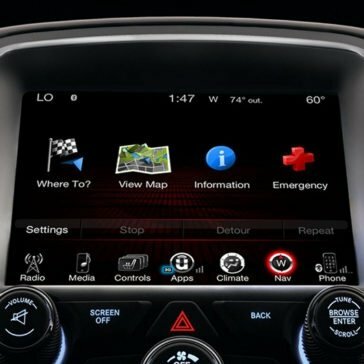 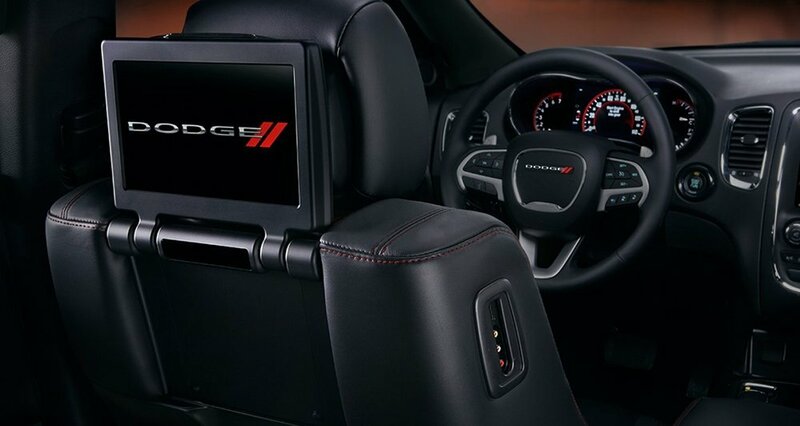 The Dodge Durango safety features offer ample airbag coverage and technology designed to prevent an accident from occurring as you’re on the roads of Chatham.